Anyone that has dogs will know that training them can sometimes be a tough task, but this owner has taken it to a whole new level to point where her beloved pup can control the volume of his bark! The video has racked up over 10 million views online, and it’s easy to see why because it is truly hilarious. 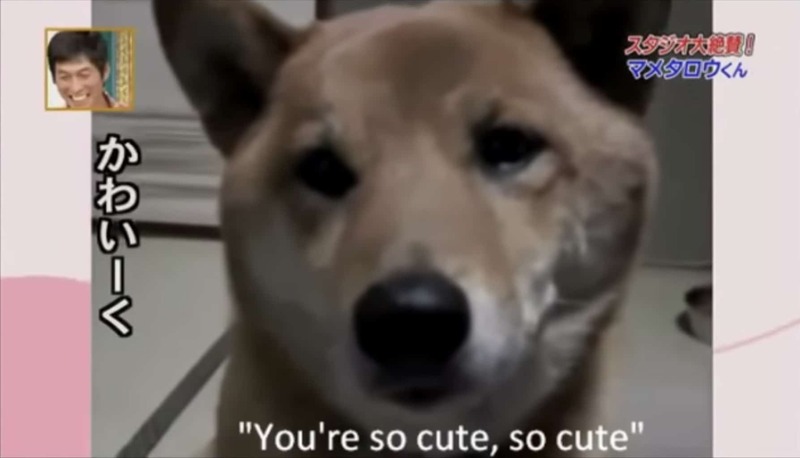 In the adorable video, the Shiba Inu barks at his mom who standing behind him with a treat, but she then asks “You can bark a little softer, right? To which he slowly gets lower and lower until he’s almost whispering. You can watch the hilarious video below and you really need to see the it for yourself to see just how funny it really is.